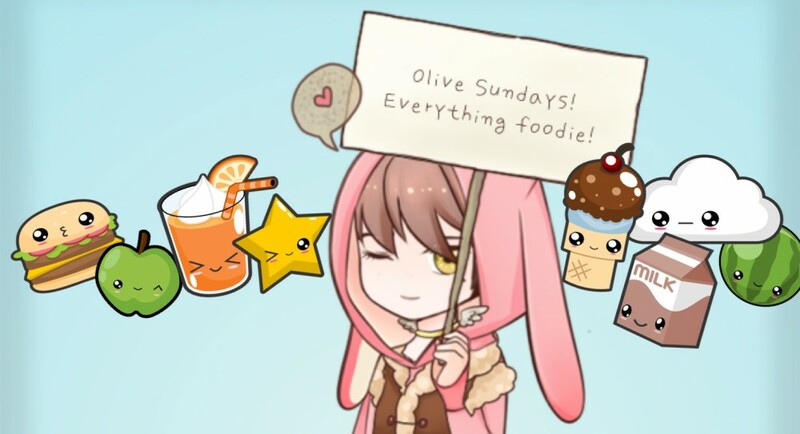 Olive Sundays is a Melbourne food blog inspired by everyday life and my love for food. 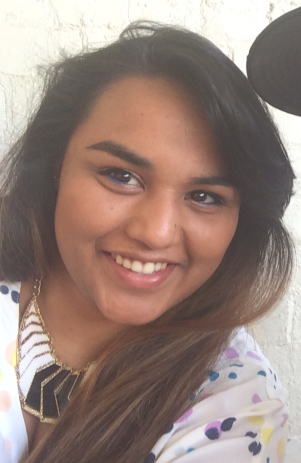 I’m Melissa I live in Melbourne, Australia. I spend my days eating, thinking, dreaming, talking and writing about food. You could say it’s a little bit of an obsession. I’m just passionate about the heart and creativity that is put into food and how it brings people together. When you find an amazing restaurant that is an absolutely, insanely and utterly delicious experience, it’s only natural to want to share it. So that’s basically what Olive Sundays is about. Sharing my experiences. 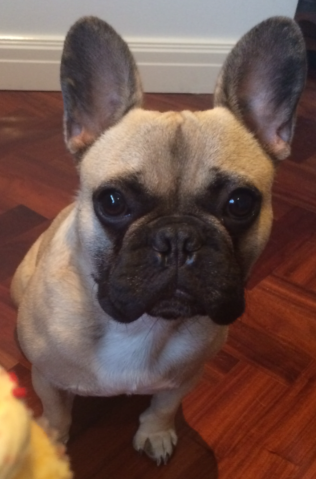 Max is my French Bulldog and he is also obsessed with food. He has a good nose for food and can hear you open a bag of chips or a chocolate wrapper from a mile away. It’s hard not to give in to his big brown eyes and his cute furry pup face. 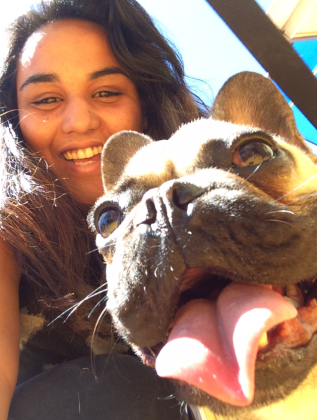 Join Max and I on our Melbourne foodie adventures! Amazing noms.. Drool ensues..
Drop us a line if you have any feedback, enquiries or even just to say hi. Thanks for reading my blog because now I found yours! Thanks for stopping by and checking out my blog. I love Melbourne, I have family there so I enjoyed reading your blog. What a fun blog adventure…thank you for sharing! Thanks for visiting and liking my blog. Give Max a pat too. I was just wondering what the best email address is to get you on regarding press releases and invitations. I follow your blog and really like your reviews regarding Melbourne’s cafes and restaurants. I own a bagel speciality cafe called Bagelicious on 433 Glenhuntly road in Elsternwick. A second Bagelicious cafe has been recently launched on 646 Glenferrie Road in Hawthorn next to Swinburne university. Please join us with a friend at our new Hawthorn Bagelicious to indulge in some of our delicious bagels and coffee. Enclosed is our enticing menu for your consideration. We look forward to having you over, please feel free to contact us and let us know when is a suitable time for you. Thanks for liking my recipe for Ground Beef with Kale and Carrots. You’re quite a celebrity with your food samplings and reviewing. That’s the life, indeed . . . in addition to sitting out there on the beach with a pina colada and fried calamari. That’s quite a combo. haha i love the addition of fried calamari to the beach & pina calada situation.